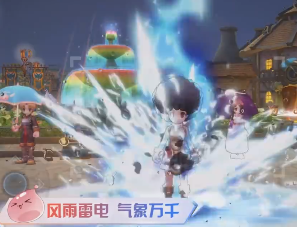 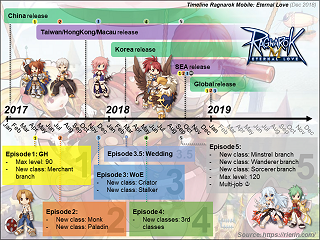 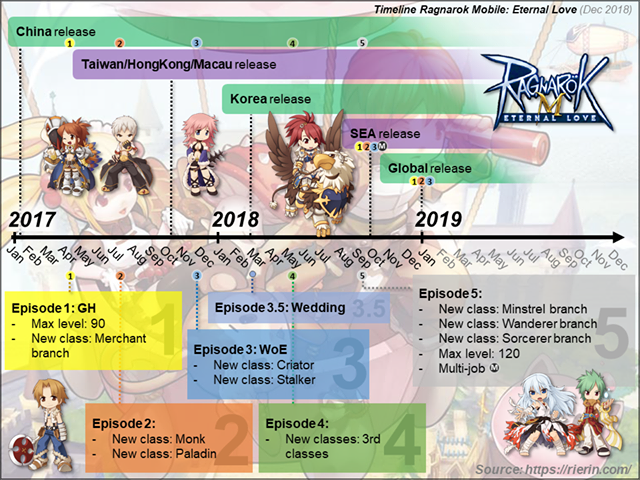 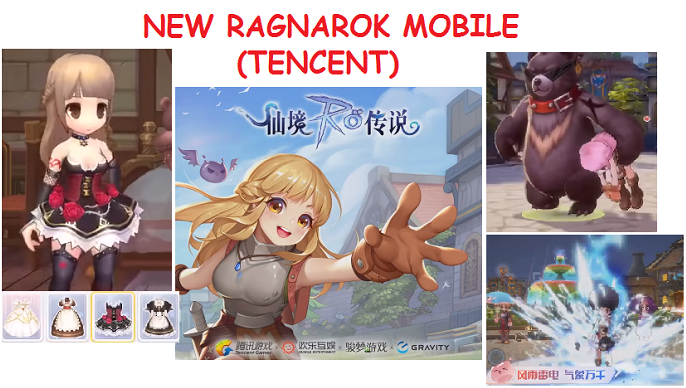 New Ragnarok mobile game video was release on Tencent Weibo on 2nd August 2018. 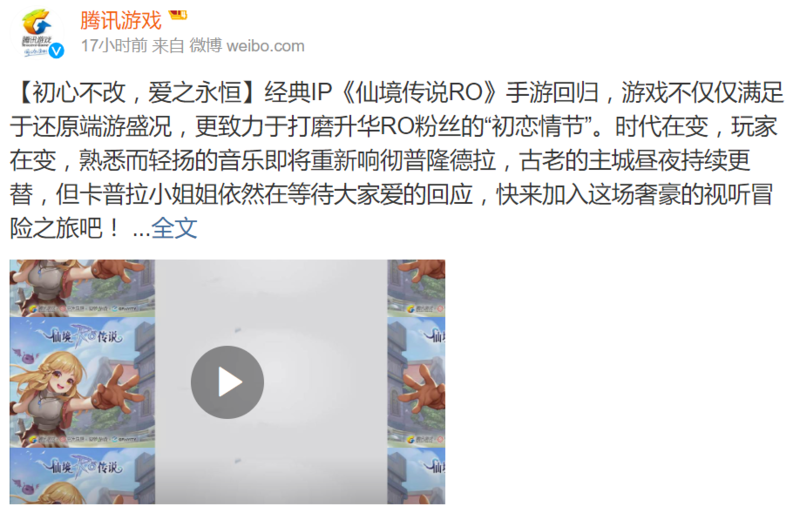 It was also announced at Tencent Mobile Games 5th Anniversary Celebration & New Product Launch. 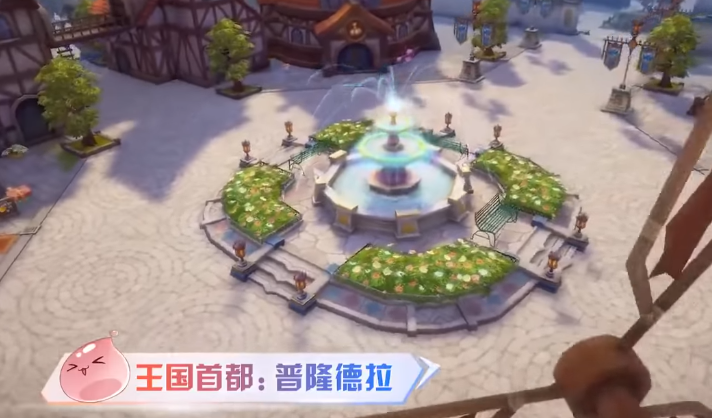 Game have similar 3D graphic to current RO-Eternal Love by XinDong. 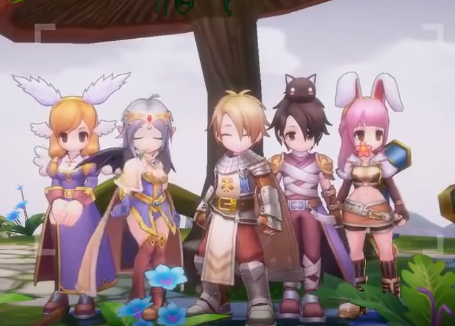 Prontera, Geffen and Izlude Town is shown in video. 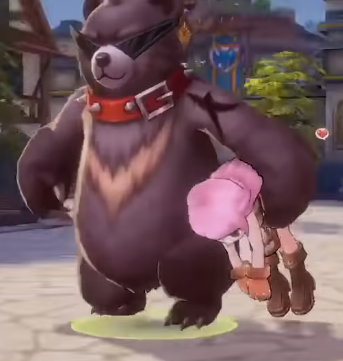 High freedom level for character growth. 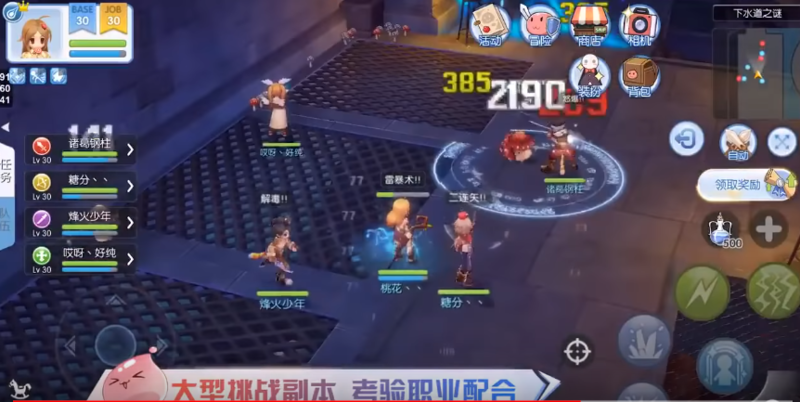 Character have animation for different surrounding environment (day/night/hot/cold). 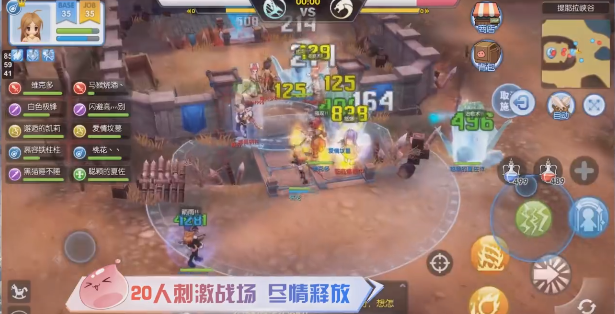 Different weather – rain, thunder & etc.